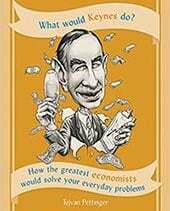 The traditional solution to a recession is to use demand side policies – monetary and fiscal policy. See: Policies to avoid recession. 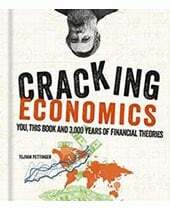 In a liquidity trap when conventional monetary policy has failed to boost economic growth. 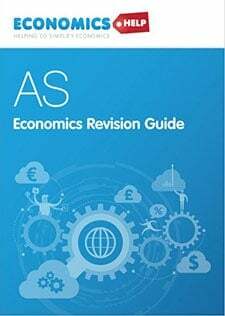 A supply side recession occurs when an economy is pushed into recession through a supply side shock. 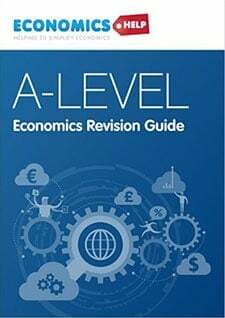 For example, a rapid increase in the price of oil would cause an increase in the cost of production and shift the short run aggregate supply curve to the left. This increase in raw material prices causes higher (cost push) inflation and also causes a movement along the Aggregate Demand curve. The increased costs of production and increased cost of living lead to lower consumer spending and lower economic growth. Supply side policies, in theory, can help shift AS to the right and help reduce cost push inflation and increase growth. However, supply side policies can’t really deal with a sudden rise in oil prices. They can only work over time to improve productivity. These supply side factors become very important because countries in the Euro cannot devalue to restore competitiveness. Because they become uncompetitive, there is a decline in exports and rise in imports. This leads to a fall in domestic demand, leading to lower economic growth and can cause a recession. In the case of the UK, if we become uncompetitive, the pound will depreciate helping to restore competitiveness and boost export demand. 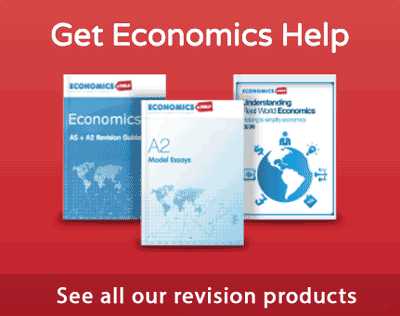 To what extent can supply side policies help an economy recover from a recession? In the case of Spain, Greece and Italy, supply side policies, which help to restore competitiveness, could play an important role in helping the economy to recover. could all help improve labour productivity and reduce costs. This should lead to an increase in export demand and help domestic demand. However, the problem with supply side policies is that they may take a long time to have an effect. Also, there is usually resistance to wage cuts and reducing labour market flexibility. Also, there is no guarantee that government supply side policies will be effective in improving competitiveness. If you rely on supply side policies alone, it may take several years of deflation and low growth to restore competitiveness and help the economy to recover. 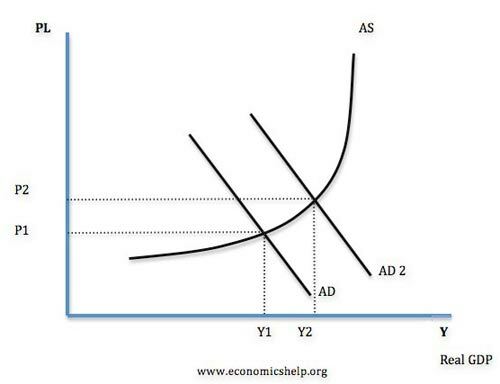 In the above diagram, if the economy is at Y1, the most pressing issue is to boost AD; increasing productive capacity (shifting AS to right) would do little to boost economic growth. Another issue is that if supply side policies lead to falling wages, this may improve competitiveness, but may also cause lower consumer spending. If workers see a cut in their nominal wage, they will have lower disposable income and also lose confidence in their economic prospects. Therefore, wage cuts to boost economic growth may be counter-productive. 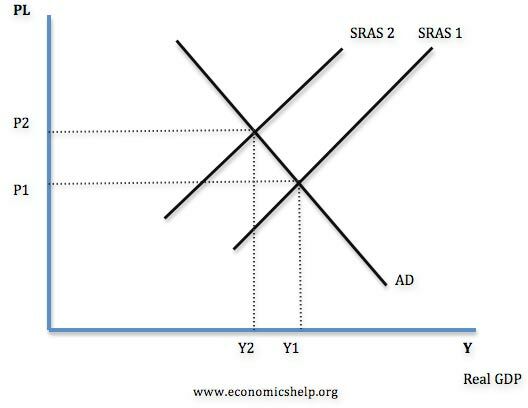 Supply Side Policies and Liquidity Trap. It is argued that in a liquidity trap, supply side policies can help improve long-term expectations. This improvement in expectations can help encourage investment and spending. The problem in a liquidity trap is that even interest rate cuts are ineffective in boosting spending and investment. This is because firms and consumers are too reluctant to invest. However, if they see effective supply side improvements, they may have more confidence in future of economy. For example, effective labour market reform in Spain may encourage more foreign investment. Supply side policies can be effective in helping an economy recover. However, it is a mistake to rely on supply side policies alone.